for $245,000 with 3 bedrooms and 2 full baths. This 1,246 square foot home was built in 2018 on a lot size of 0.14 Acre(s). ALL NEW CONSTRUCTION under $250, 000!! 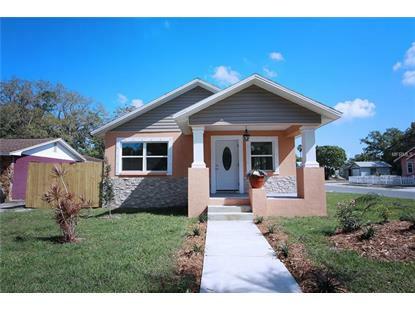 This BRAND NEW corner lot home features 3 bedrooms, 2 bathrooms, and a 1 car garage. This beautiful home welcomes you as you walk up the steps to a nice size front porch, enter the front door to an open concept design that flows into the living room, dining room and the fully integrated kitchen well suited for entertaining. Inside you will see how the natural lighting fills your home. For added privacy, the MASTER bedroom is in the rear of the home with a private entry to an attached porch, spacious walk in closet and the en-suite bathroom features an oversize walk-in shower. The KITCHEN features granite counter tops, dual under-mount sinks, walk-in pantry; beautiful stainless-steel appliances, soft close drawers, and recess lighting. Additional features: laminate flooring throughout and tile in master bath, ceiling fans in bedrooms, two bedrooms each has double closet spaces, and an interior laundry room conveniently located off the hallway. Freshly landscaped! All NEW everything! Enjoy living minutes from restaurants, shops, and entertainment in downtown Gulfport, Gulfport Beach Waterfront Complex and Marina with access to the Gulf via Boca Ciega Bay and several fishing docks as well as passive walking trails, dock walk, kayak launch. 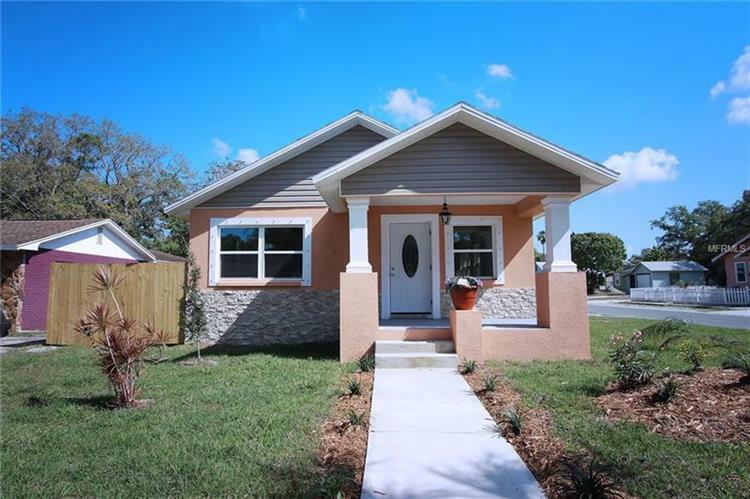 This home is also conveniently located between St. Pete beach and downtown St. Pete. Make this cozy NEW HOME yours today. Motivated Seller! Bring All OFFERS! Call today to schedule your showing.